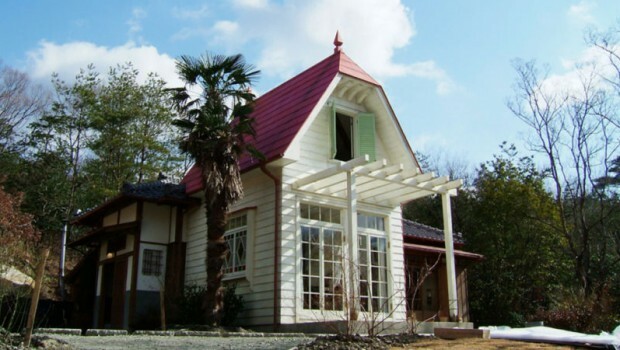 “Ghibli Park,” a Studio Ghibli theme park, is slated to open outside Nagoya in Aichi Prefecture, Japan. According to Chunichi Web, the park is set in the world of My Neighbor Totoro and will allow visitors to enjoy flowers and trees during each of the four seasons. Don’t expect rides per se, but rather, a place to enjoy nature and Totoro. That sounds very Ghibli! 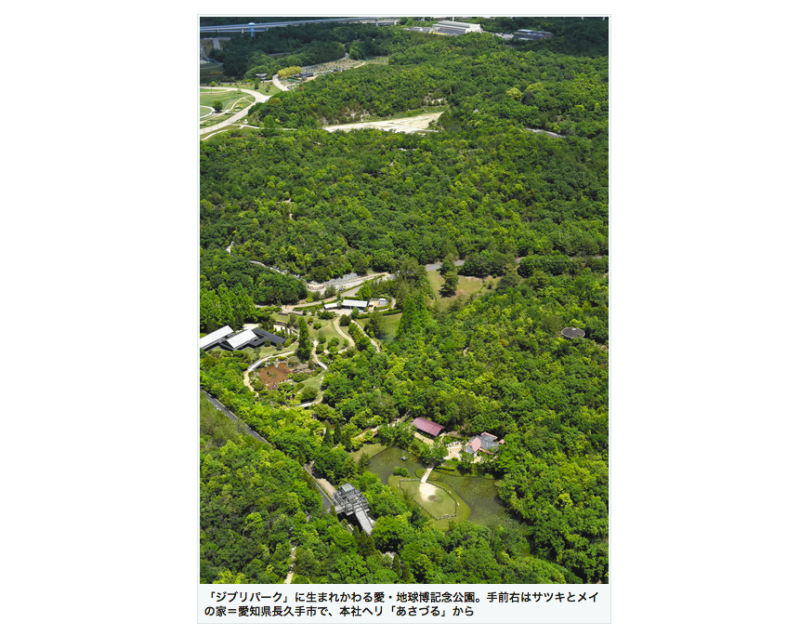 Ghibli Park will be located on a 200 hectare plot of land on which the 2005 World’s Fair was held near Nagoya, Japan. As Kotaku previously reported, Satsuki and Mei’s house was recreated for that expo. Illustrator Martin Hsu previously visited the house and said that while there are rules about photography, visitors are allowed to touch everything in the house. The goal is for Ghibli Park to open in early 2020.